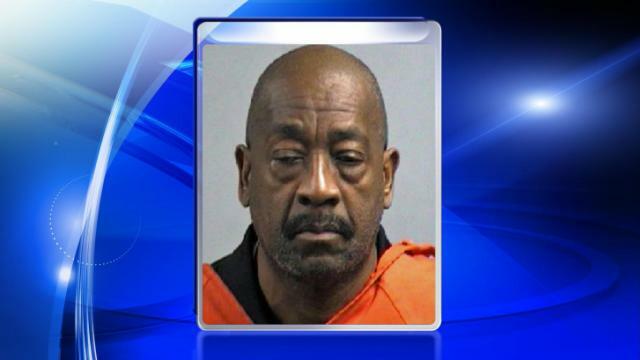 The Wayne County Sheriff’s Office said Glen Isaac Darden was arrested and charged with indecent liberties with a student. Darden, 59, of Clinton, worked as head coach for the boy’s varsity basketball team and as an instructional assistant at Eastern Wayne High School, Wayne County Public Schools said. On Dec. 12, authorities received a report of a possible sexual assault involving a student and teacher at the school. The sheriff’s office said a student told the school resource officer of the alleged assault. The school system said Darden was placed on unpaid administrative leave Dec. 13. The assault took place on school grounds, authorities said. Darden is being held under $1,000 bond. The school system said Darden has worked with Wayne County Public Schools since March of 2003. This is Darden’s second year as head coach.